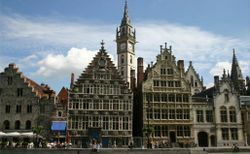 South-west of Antwerp, Ghent was once a medieval-era power-house due to its 14th-century status as the largest cloth producer in Europe, and its rebellious nature when it came to tax increases. During the Ghent guided tour you will learned that now the capital of the Flanders province of Oost-Vlaanderen, it is home to a significant student population. 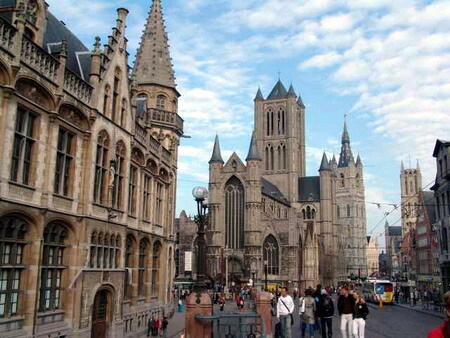 Ghent is the fourth largest city of Belgium with about 250.000 inhabitants. It is not as big as Antwerp but bigger than Bruges. It is also less famous among tourists than the often praised Bruges. 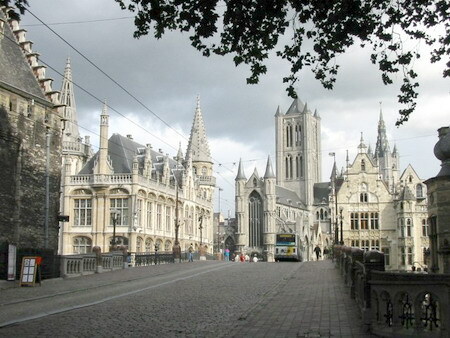 However, for some people Ghent is the real diamond of Flanders and Belgium. In a unique way, Ghent has managed to preserve its medieval power while keeping up with the times. Much of the city's medieval architecture remains intact and is remarkably well preserved and restored. 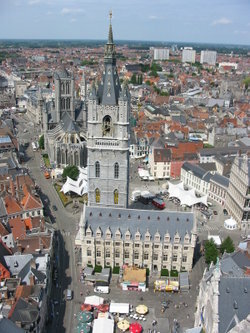 The city center alone is a showcase of medieval Flemish wealth and commercial success. Modern Ghent certainly cannot be overlooked in Belgium. In any case, a walking trip through the city will make clear that this city was a powerful center of trade and commerce. The citizens of the medieval city certainly did their best to turn Ghent into a rich showcase of beautiful civil gothic buildings. The buildings and monuments can all be seen and visited during a walking tour through the historic center. Its center is the largest carfree area in Belgium. Interesting highlights are the Saint Bavo Cathedral with the Ghent Altarpiece, the Belfry Tower, the Gravensteen castle, and the splendid architecture along the old Graslei harbour. In the cathedral of Ghent a v famous painting can be seen in the Saint Bavo cathedral of Ghent. It is considered to be one of the artistic masterpieces in Belgium. It also is considered one of the most influential and beautiful painting of the Middle-Ages and the Flemish painting school. I liked Ghent very much! Joyce organized an excursion so, that we were able to visit a lot of places in a short term. We were in many places - the Saint Bavo Cathedral, the Ghent Altarpiece, the old Graslei harbour, the Grand Place but most of all I liked the Gravensteen castle. It is severe, unapproachable, imposing. Grey walls grow threateningly from the water. Reliable building! Near the wall to the left of the entrance is a steel spider web with the diameter of 4 meter - also very impressive. I will remember Ghent always. 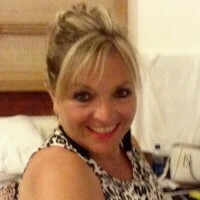 Once again thank you Joyce for the well done work.